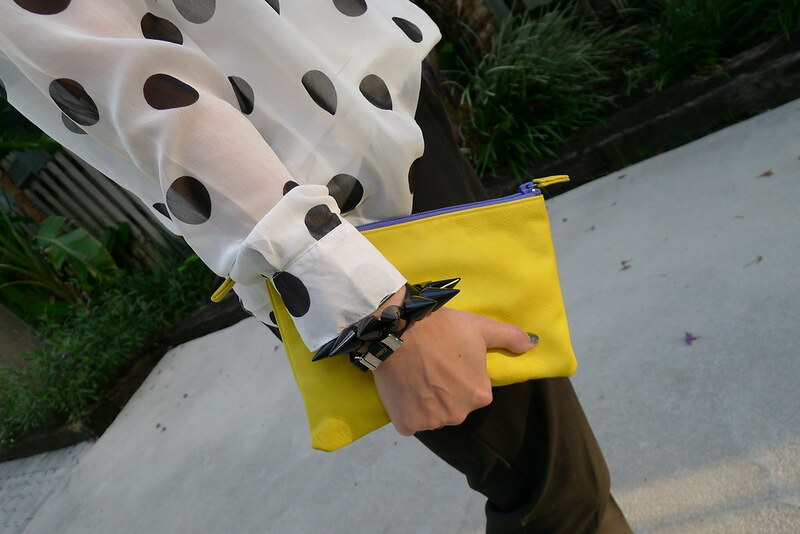 I'm in Love with Polka Dots! 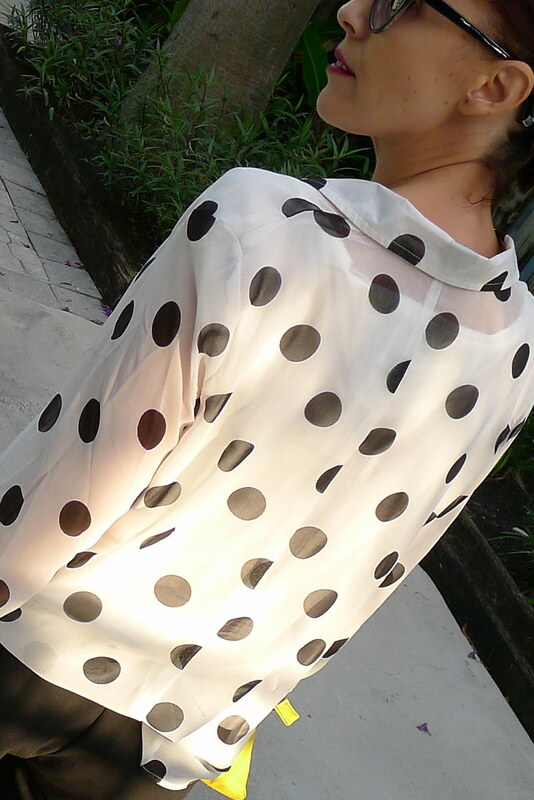 I found this Blouse in Forever 21 and when I saw it...I fell in love! 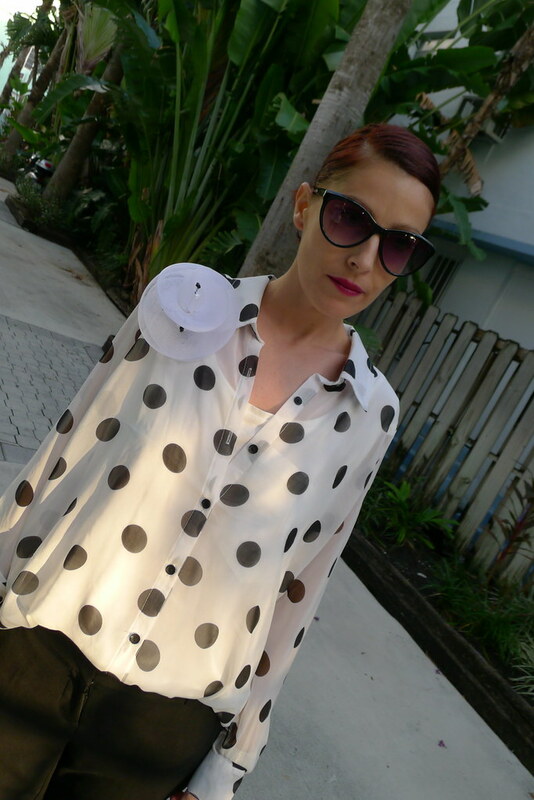 It's a fun blouse... when I'm wearing polka dots my mood is always happy and positive... there is something about polka dots that they make me smile all day! Happy day to all and leave a comment! 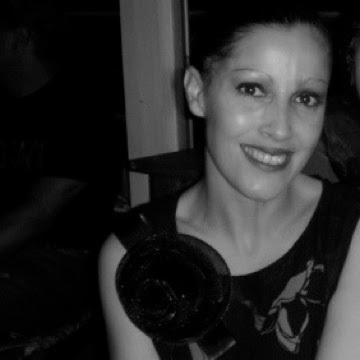 My Flower Brooch is the perfect touch to completely this ensemble...Don't you think? [url=http://www.vuittonhandbags2u.com/#louisvuittonhandbags]louis vuitton handbags[/url], When I receive louis vuitton, I will once once more obtain them. Im a sucker for such louis vuitton and I think how they might be great.they may be fantastic lovable and i believe l remain fantastic after they go well with. As soon as you acquire these web based . I like those louis vuitton!! !i got individuals for red for my birthday that is definitely roughly last month yet still bode well. just one serious problem was initially the outer layer imitation leather. it goes all found in differnt details together with causes it to searched stained. then i are often fixing who. that manifested internet promotion cleaned to be able to a lot of. single louis vuitton was basically blown over the second they as well particular appearance funi....the medial bottoms secure fat-free quikley and even gets rid of improved.though also fairly pretty!!!! I am purchasing these types [url=http://louisvuittonstore127.webeden.co.uk]louis vuitton store[/url] here in white concerning my mom for my child Holiday display, I am sure she'll Cherish them, with any luck , she'll i would like to move these individuals!!! these are the basic most desirable [url=http://louisvuittonstore127.webeden.co.uk#louisvuittonstore]louis vuitton store[/url]! we have Several twos and also there most impressive!